The latest issue of the German Center for Research and Innovation newsletter covered the ubiquitous topic Big Data. Among other articles regarding this topic, one article is about ESA BIC Bavaria Alumni green spin, providing data-driven decision solutions for agriculture by harnessing the power of satellite data for precision farming. green spin enables a more efficient agricultural management with data-based solutions. The company is specialized in providing information relating to crop-growth and crop-yield on a field, in country- and global scale. 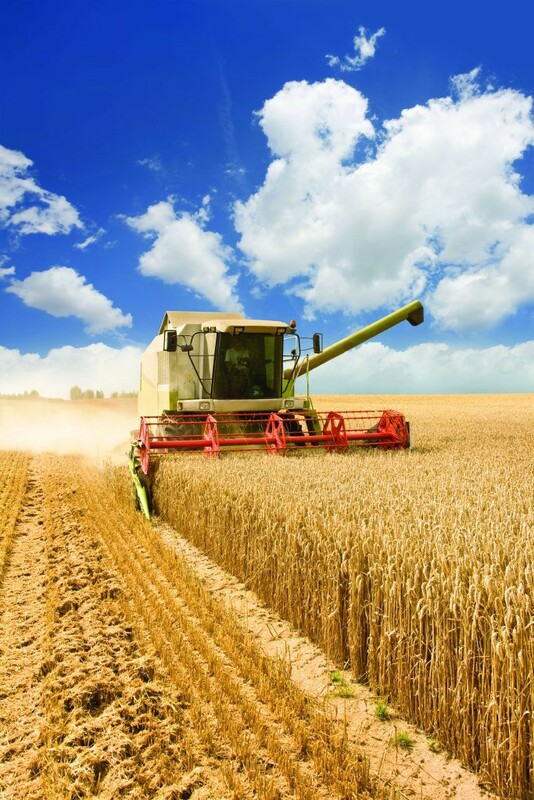 The most important source of information in this process is satellite technology offering quick, objective, comprehensive and reasonably priced data concerning the growth of agricultural crops. green spin offers agriculture-related products and data services designed for all stakeholders in the agricultural industry. Its main focus, however, is on the actual business of farming, where green spin helps customers increase yield while minimizing production costs. The company uses a large amount of data in its decision support systems, much of which concentrates on weather and satellite image information. Its expertise in this area is what allows green spin to provide its services both at the field level and on a global scale. In the coming years, green spin wants to become the European standard for precision farming services. green spin was incubated at the ESA BIC Bavaria from January 2014 until December 2015. The ESA BIC Bavaria seeks entrepreneurs using space technologies in a non-space environment. That does not mean rocket science, but applies to multiple application fields such as navigation and positioning, communications techniques, Earth observation, materials, processes, signals or robotics. ESA’s Business Incubation Centre Bavaria was launched in 2009 and is ever since managed by Anwendungszentrum GmbH Oberpfaffenhofen (AZO). ESA BIC Bavaria and its renowned partners – DLR, Airbus Defense and Space, Fraunhofer IIS and Wirtschaftsförderungsgesellschaft Berchtesgadener Land – provide startups with financial and technical support at four branch offices: Oberpfaffenhofen, Ottobrunn, Nürnberg and Berchtesgadener Land.